In this section you will find a versatile selection of high-quality Marine products. Whether Weather receiving solutions, Navigation Software, Marine Board Computers, WEATHERiNFOBOX, SSB receivers, WiFi sticks, high-resolution weather data as well as practical accessories. In this section you will find a versatile selection of high-quality Hamradio products. Whether Hamradio software, Receivers, Software Defined Radios (SDR), active antennas, active loop antennas, coax cables, splitters, switches as well as practical accessories. 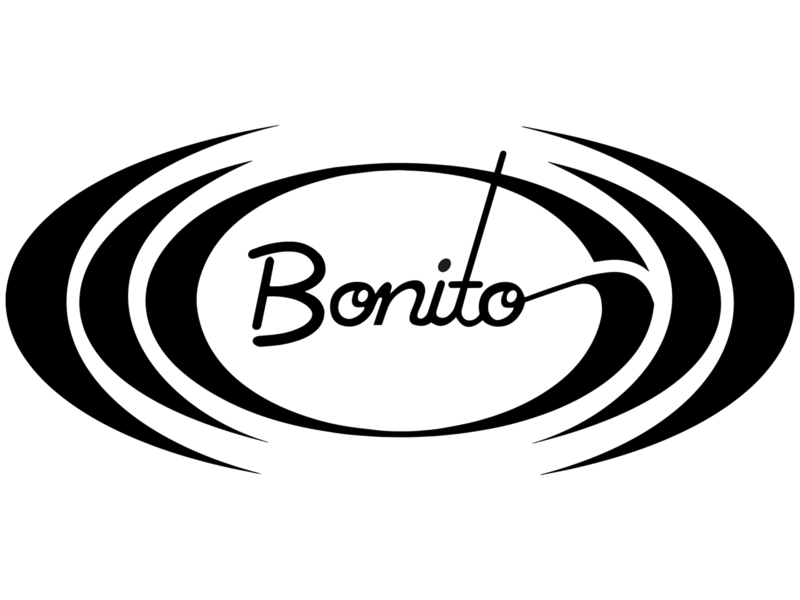 Bonito have everything around the topic Hamradio and SWL. In this section you will find our products for professional applications soon.